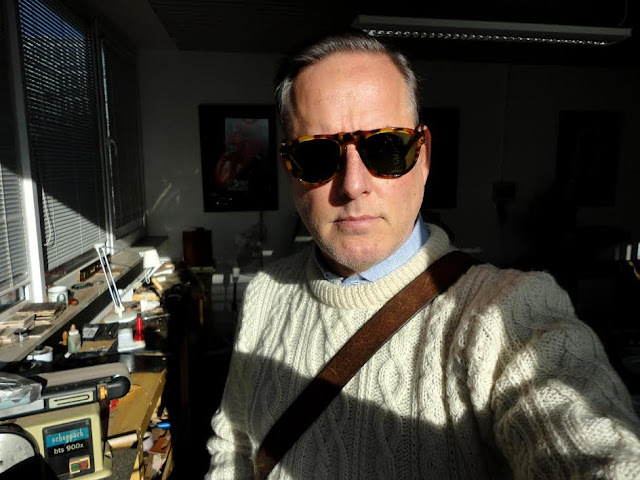 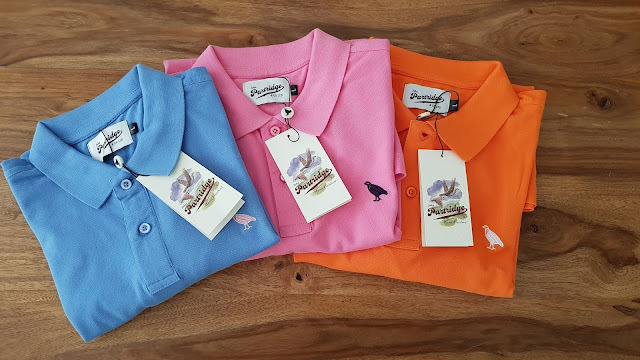 Landless Gentry: New Colorful Spring and Summer Wardrobe Polo Shirt and Chino Additions from John Partridge & Co.
New Colorful Spring and Summer Wardrobe Polo Shirt and Chino Additions from John Partridge & Co. 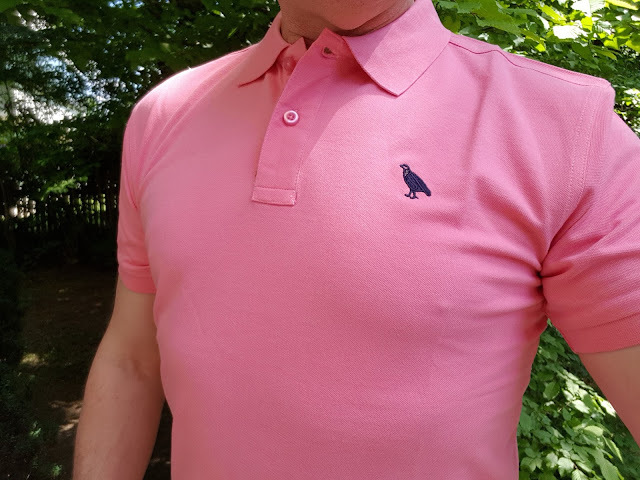 It's no secret that we are huge fans of John Partridge & Co. here at the Landless Gentry. This fine British Company has been making fine country clothes for men, women and even their dogs since 1960. So when I received a notification that they had just re-stocked on their Spring/Summer casual clothes - Chinos and Polo shirts in fun colors, I couldn't resist ordering a handful of pieces. Mrs. Landless Genrtry and been after me to sport-up my wardrobe and pack away some of the tweeds for a while now (I will accommodate her on this if only for the warmer months of Spring and Summer), so this notice was extremely well timed. 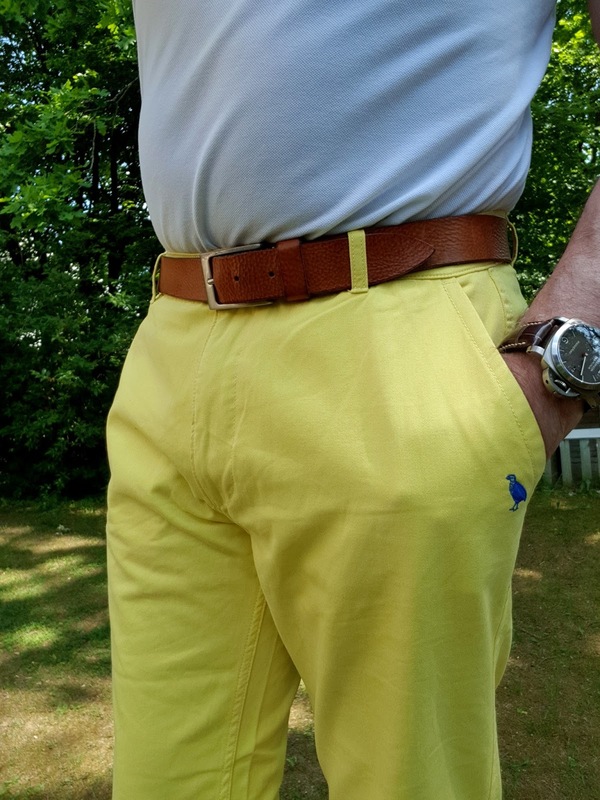 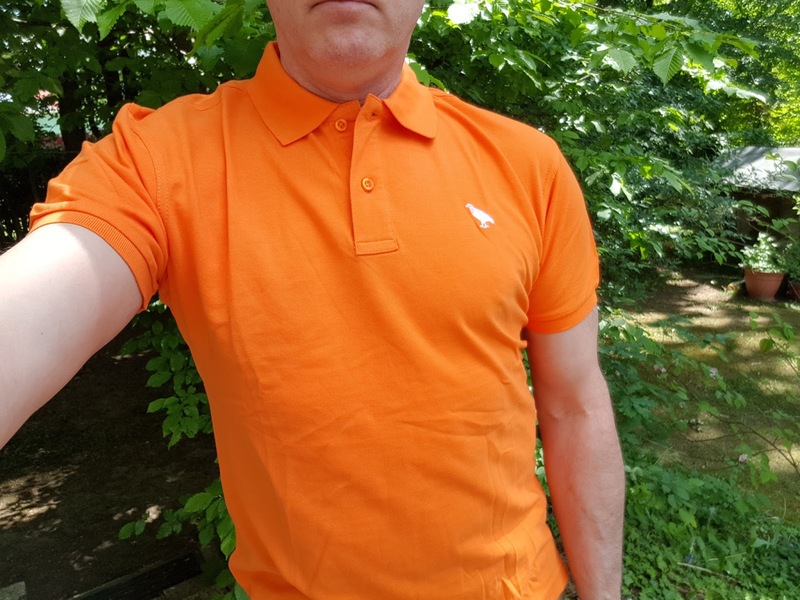 In any case, a few clicks of the keyboard and some great looking Chinos and Polo shirts in fresh and perhaps a bit more adventuresome colors than I would normally wear were on their way. 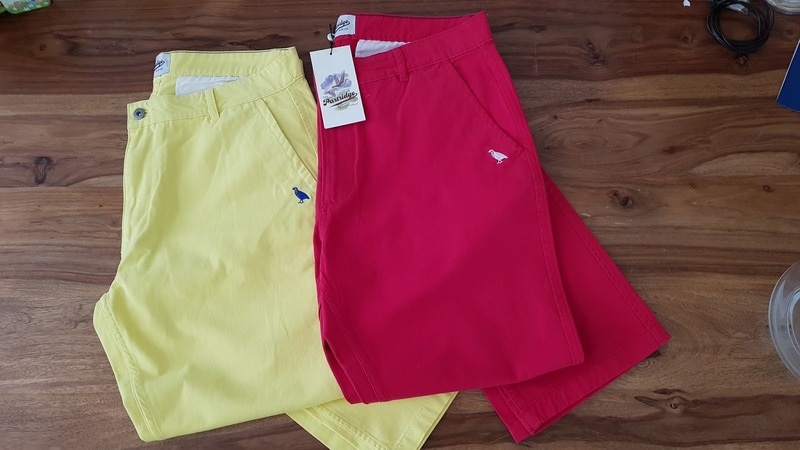 Great colors with the Partridge embroidered logo, these will be a great addition for my upcoming trip to Isla de Elba later this month. 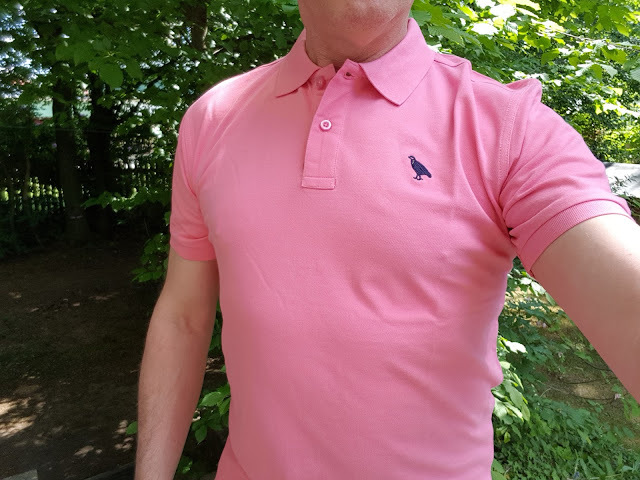 This visit calls for bright colors for eating what I consider the best gelato in the world made in the small mountain village of Capoliveri from melons grown only on Elba (trust me it's worth the trip alone). 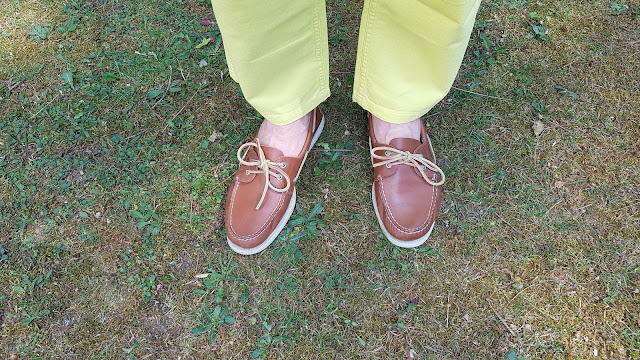 The color additions extend to John Partridge & Co. chino trousers selection - I've chosen a bright lemon yellow and sporty red. 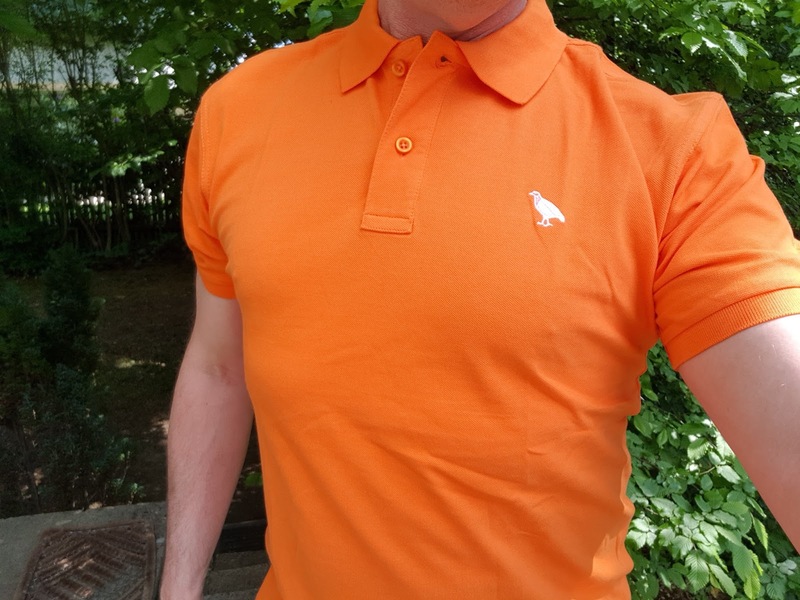 Both are also nicely embroidered with the partridge logo. 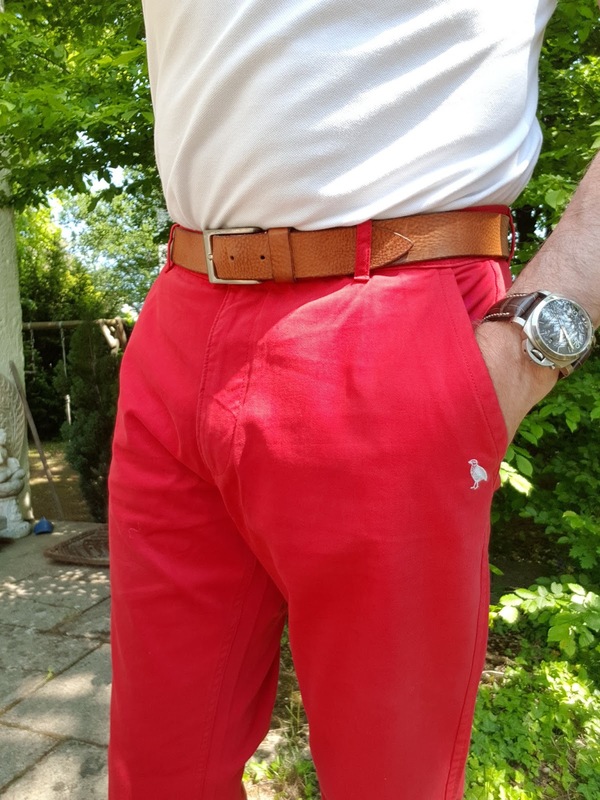 I've been looking for a red pair of chinos that will develop into a nice faded Breton Red for a while so I will see how these work out. These trousers, look great with my Topsiders and will, I think, add a bit of Preppy/Ivy to my summer wardrobe. 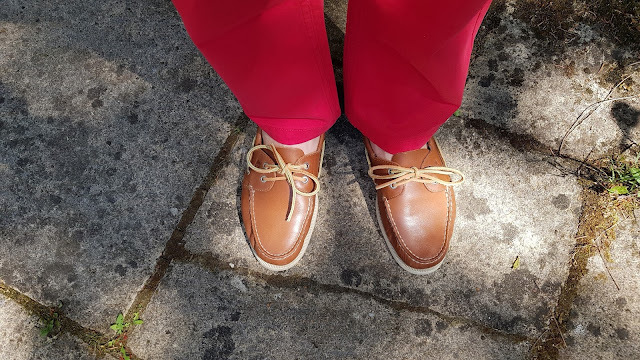 These chinos have a pretty traditional fit with a straight leg finish of about 8 inches at the hem, which is great for a relaxed summer trouser. Taken together, and mixed and matched with my other Polos, chinos and linen shirts these additions from John Partridge & Co. summer collection have expanded my Spring/Summer wardrobe enormously and with barely making a dent in my bank balance.